During the study period, about 5,000 bone fractures in a hospital were recorded. About half of the fractures that were recorded at this hospital were of those under 18 years of age. Bone fractures were more common among males than females. Fractures of the upper limbs were more common than those of the lower limbs. Bone fractures that occurred in adults were more likely to require a surgical procedure than those that occurred in children. About 5 percent of the fractures were open fractures. 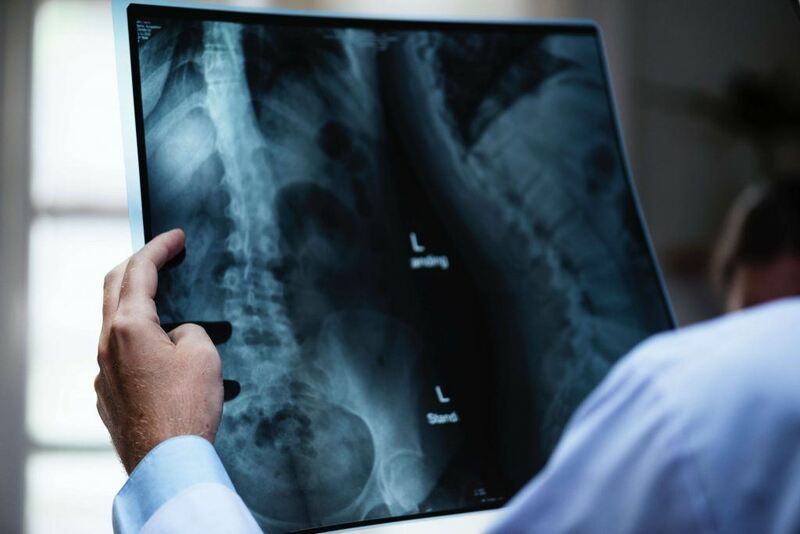 These statistics show that bone fractures can lead to some severe complications which may require a prolonged hospital stay. Veins, which carry blood back to the heart so that it can be pumped again. Arteries, which carry blood away from the heart to its destination. Capillaries, which carry blood through their final destination. If any of these blood vessels are damaged, it can lead to internal bleeding. If not caught quickly, internal bleeding could lead to serious and even fatal consequences. When someone demonstrates these symptoms following an injury to the chest, it should prompt emergent medical attention so that the individual can be evaluated for potential internal bleeding. Cauterization: If the bleed is small, an interventional radiologist could potentially snake a wire through the blood vessel to the point of bleeding. Then, the bleed can be closed without requiring a surgical procedure. Surgery: If the bleed is massive, a surgeon may be required to open up the vessel and sew it closed manually. During this time, blood transfusions may be required to keep the blood pressure up and provide adequate oxygenation to vital organs. I’m Ed Smith, a Personal Injury Lawyer in Sacramento. Rib fractures can lead to internal tissue damage. If you or a loved one has suffered injuries in a car accident, call me at (916) 921-6400 or (800) 404-5400 for free, friendly legal advice. I am honored to be a member of the Million Dollar Advocates Forum. See our verdicts or settlements here. Please visit Google, Yelp, and Avvo to see ratings and reviews by our past clients. Photo Attribution: Unsplash / Blood Vessel Trauma Following Rib Fractures.